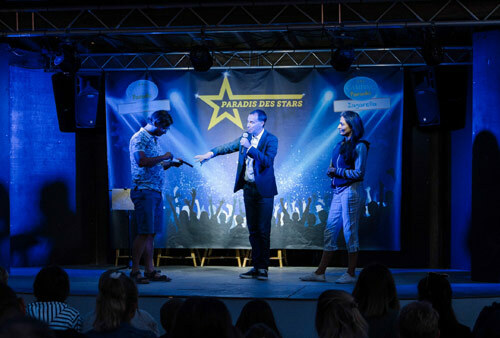 Ideally located in the community of Saint Jean de Monts, discover our 4 star campsite where all of the ingredients come together for an unforgettable holiday in the heart of the Vendée. 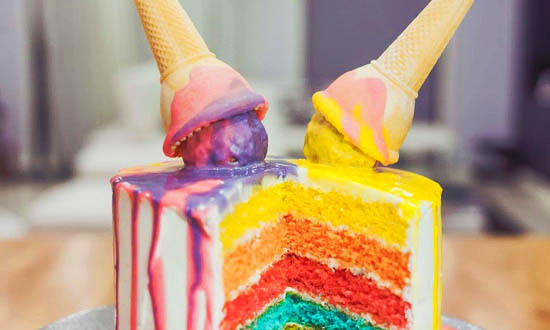 Everything is in place for your sunshine holidays at the seaside! Our campsite with pool welcomes you with its country setting and its Zen and relaxed atmosphere. 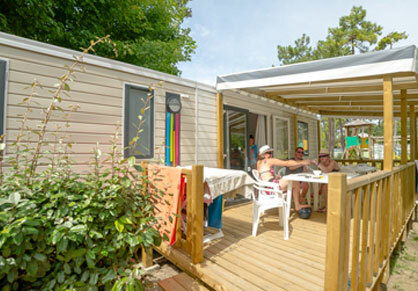 After relaxing at Saint Jean de Monts, discover all the riches of our region while staying at a friendly and family-oriented campsite. Our camping pitch rentals only await your tents, caravans and campers for the duration of your holiday. Sunny or shaded, reserve the pitch you like with the help of our brochure. Or you can just bring your suitcase and rent one of our full-comfort lodgings. Our cottage mobile homes welcome you to a warm and elegant world for the enjoyment of all ages. When the Vendée sun raises the temperature, that’s the ideal time to enjoy the campsite aquatic park. Refresh yourself in the various outdoor and indoor pools. Enjoy a morning swim without fear of being cold: our pools are heated! Children will be delighted by the water slides while the adults relax in the Jacuzzi. Thanks to the campsite pool, you can swim in soft heated water to offer a contrast to your dips in the Atlantic Ocean, at its best on the Vendée coast. 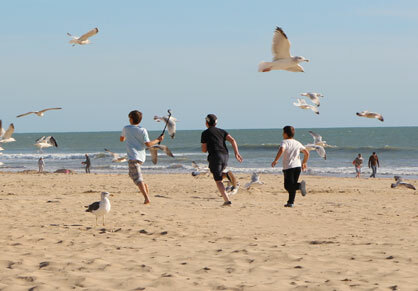 Your holidays in Vendée are a good way of taking care of your body and playing sports. The campsite is suitably equipped, a fitness room will welcome you with the chance to build up your muscles or improve your figure. A tennis court also awaits lovers of the yellow ball. And let‘s not forget the children, who will spend a magic holiday full of memories thanks to our dynamic team of hosts who will offer them original and every-day activities throughout their holiday. 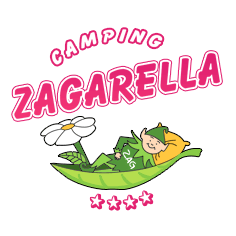 At the Zagarella campsite, happiness is provided!